TOP SELLER! 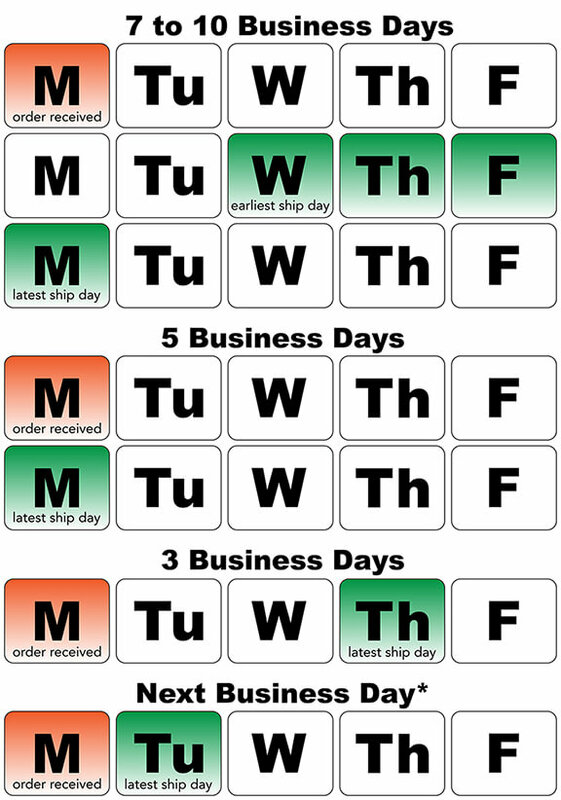 Feather sail advertising flag is the ideal outdoor promotional flag. 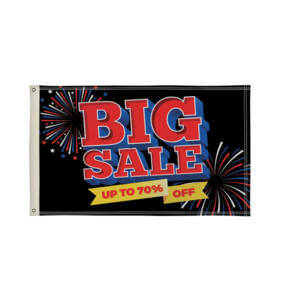 Rectanglular advertising flag is makes your business or event highly visible. Premium teardrop flag looks fantastic and is durable in high wind conditions.